Enjoy the unique world of the Alps with the Super Summer Card (pdf)! 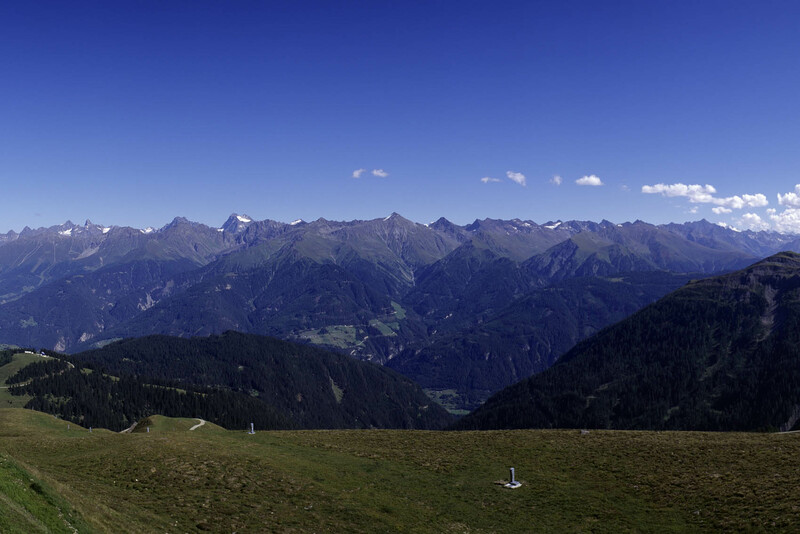 During the warmer season and especially during the summer months, you'll discover Serfaus and the beautiful mountains. Crystal clear mountain lakes, fresh mountain air, rare plants and animals make you forget everyday life. Hiking, strolling, mountain biking or just relaxing are but some of the activities to choose from. At the neighboring sports area Platöll you can try swimming and tennis and many other trendy sports activities. 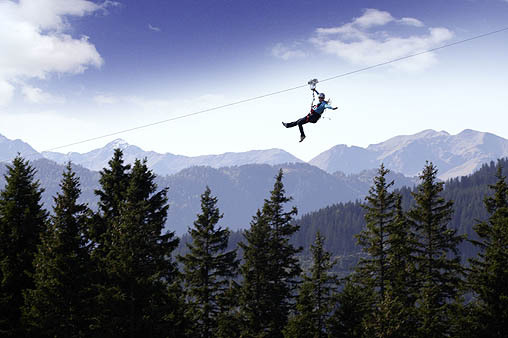 In Serfaus, off the beaten track, tradition and Tyrolean customs are still alive. Discover this side, too. The weekly night entertainments such as the Long Night make for jovial balmy summer nights.